The Boat Club holds an annual general meeting (AGM) in the first semester of each year to elect our committee members who .... what is the committee for and why do we have it. The current committee was elected on 09/05/18. 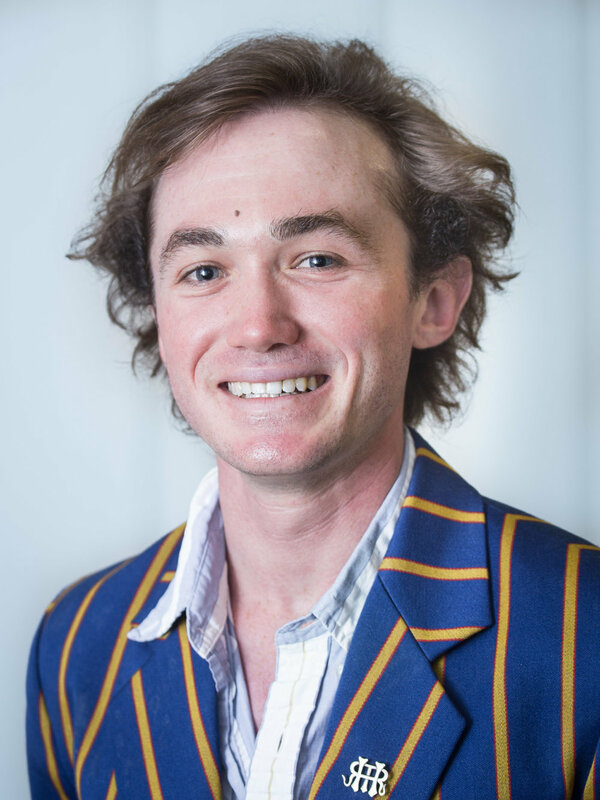 And it's the fourth committee elected for the amalgamated Sydney University Boat Club. The Executive Committee, led by the President, sets club objectives, goals and makes club policies aimed at achieving those objectives. The Executive Committee balances policies to support the development of SUBC as both a University Club and a High Performance Development Club. The Executive Committee also supervises its coaches and sub-committees and receives and implements recommendations from those coaches and committees. The Committee meets at least monthly and minutes of these meetings are published on this website.